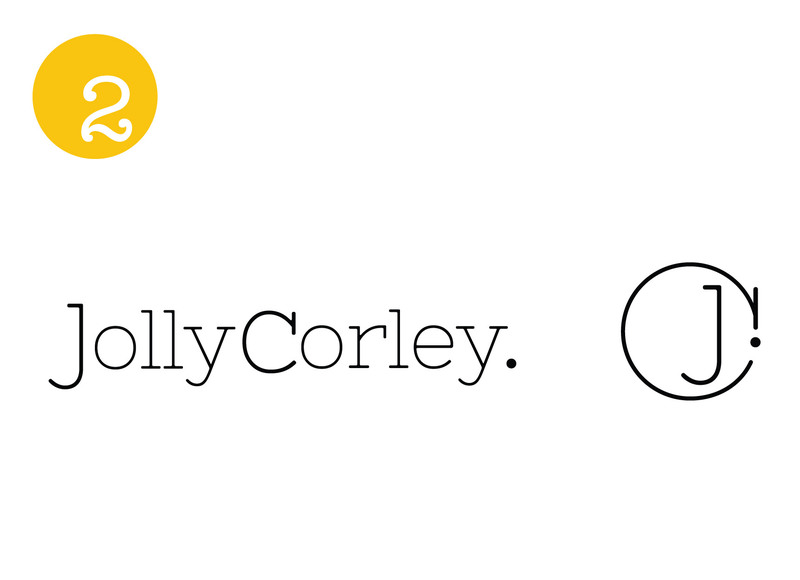 Have you met Jolly Corley? She is a fire starter. She takes sparks of ideas, runs with them, and turns them into incredible things. She builds leaders, she empowers people, she is creative and fun, and she gets the job done. Fortunately for all of us, she’s taking all that wonderfulness and starting a leadership development and coaching business. 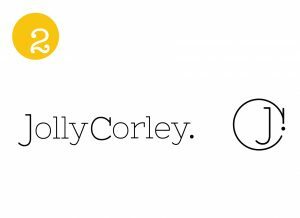 In her business, Jolly will be presenting to groups and working with individuals to build leadership skills; her audience includes just about anyone from camp staff to firefighters to business leaders. 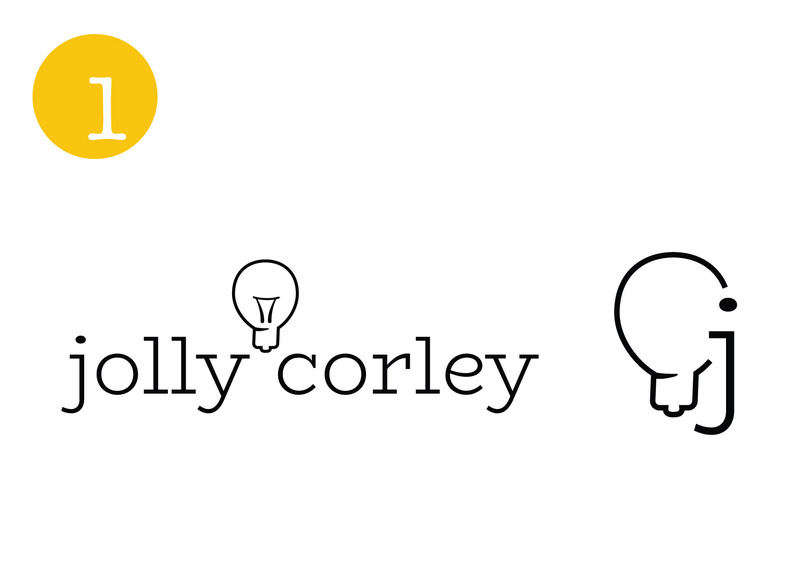 The trouble is, she’s having a hard time deciding between three logo concepts I’ve started for her. 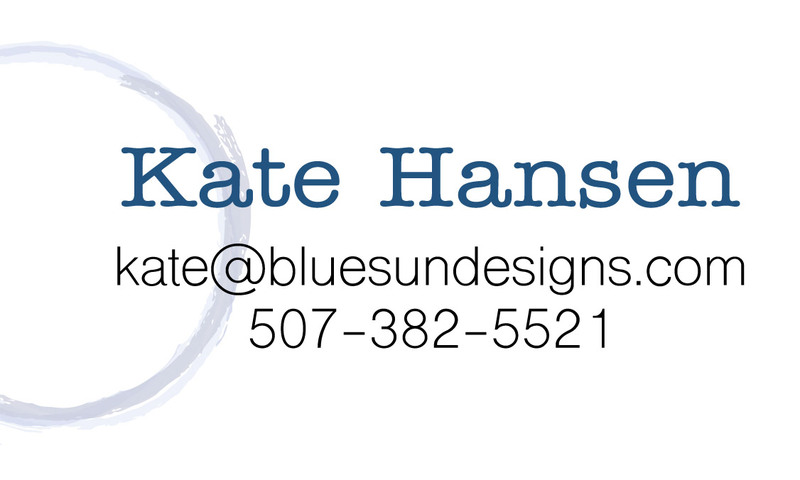 When Jolly came to me for a logo, she said she wanted a clean, simple, and classic logo with a simplified version/symbol that she will probably use more often than the full name. She wants to be sure her logo is inclusive of her entire audience, so nothing too feminine, but still reflective of who she is. She loves the clean look of each design I came up with, and just can’t decide which one she wants to go with. She asked me to get some feedback, so it’s your time to weigh in! Will you help her narrow it down? Version 1 incorporates a light bulb to symbolize this creative woman’s ability to dream up ideas and then RUN with them. Version 2 focuses on her initials and uses a dot to symbolize a “starting point”. 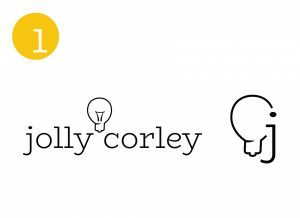 Jolly’s ideas are always just a starting point with so much more to follow! Version 3 brings in the “starting point” idea from version 2, but the symbol logo is simplified and there is less of a focus on her initials. The symbol is also carried over into the “o” of Jolly. 👉 Comment below with your vote for your favorite design option – feel free to give your rationale. Your perspective is much appreciated! Side note: these are simple, one-color mockups. The numbers in the corners give a peek at one of the fun colors we’ll incorporate later.